Blogging is yet another ‘talk of the town’ ever since the exposure & coverage of it is widespread and people also are getting their fine knowledge in WordPress and blogging, it is pretty enlightening and interesting to help and accommodate people through online platforms where they not only can get good amount of knowledge but also can extract elements out to use them in their projects commercially and personally. 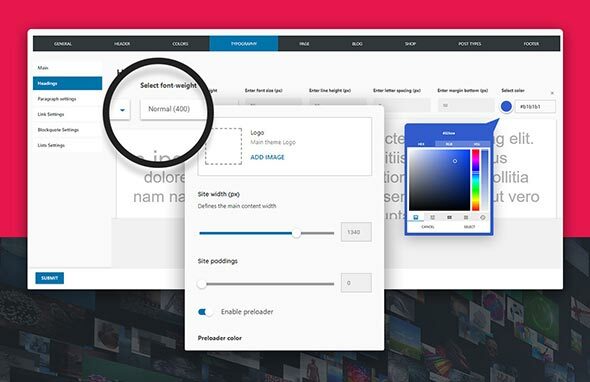 Without beating about the bush let me highlight today’s post unfolding “Pearl” Premium WordPress themes bundle’ which will suit any of your niche-based website/blogs and give an oomph factor for sure. 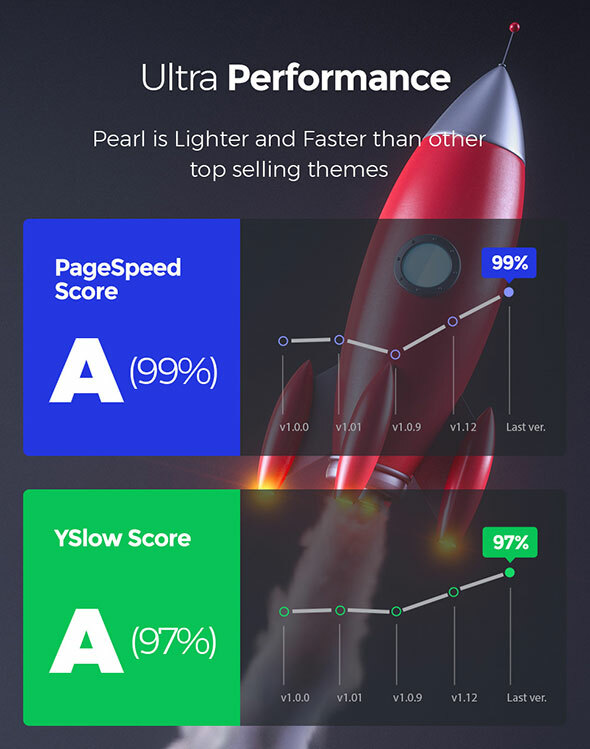 These WordPress themes are not only distinctive but are also ultra high speed that will bring more traffic and this has been pearl’s primary aspect. 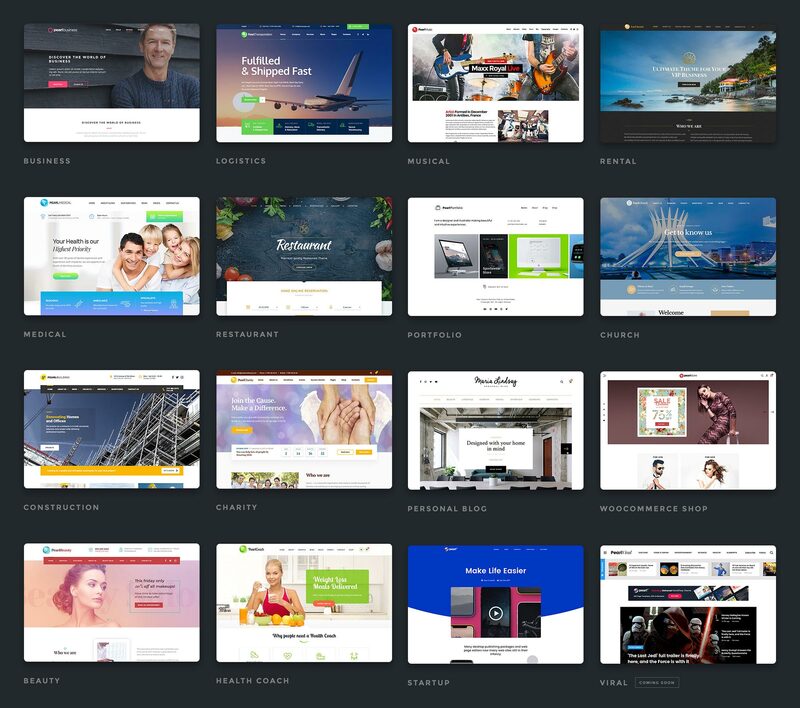 Latest trendy features help the business website to come into consideration of people and also a good theme first hand help a webmaster to grow/expand. 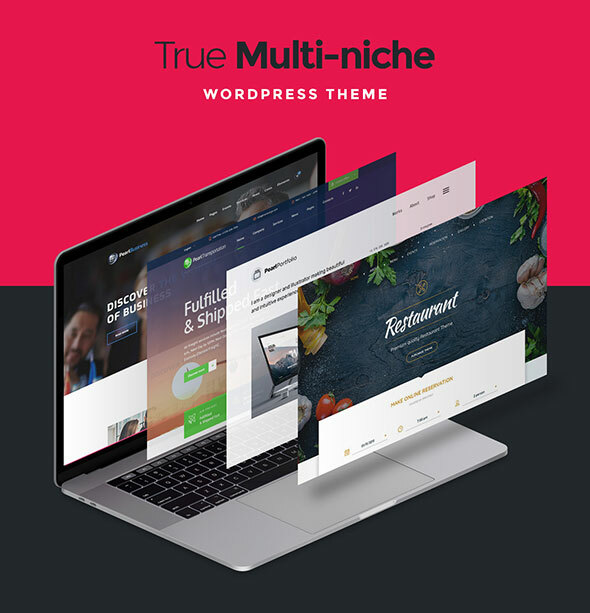 Pearl WP theme offers a compact theme bungle that includes from business, music, church, and construction to café, blog and cooperate themes. 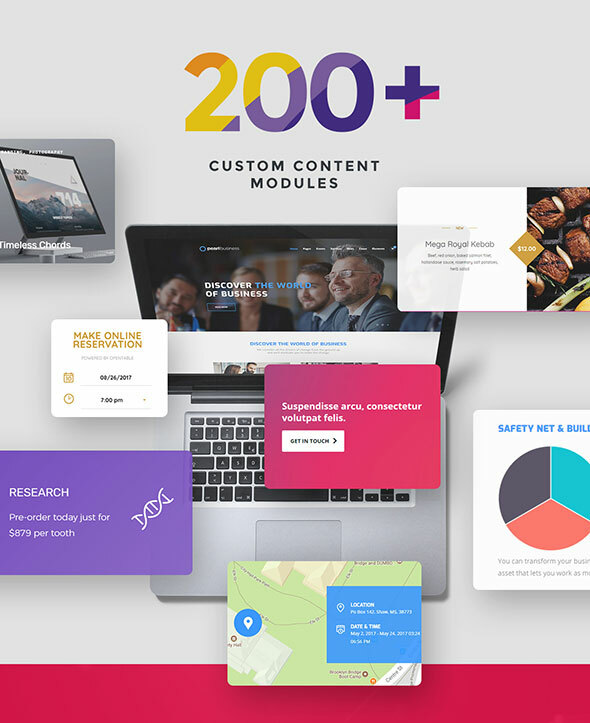 Pearl WordPress themes also have pearl slider that is easy to use and it concisely depicts the categories, gist of the blog and attention to details by the seamless responsive transition in the slideshows. With user friendly interface edit and customize website as much as it is required. Pearl WordPress themes are easiest to treat. Visual composer dashboard helps in working efficiently and performance is always long term. 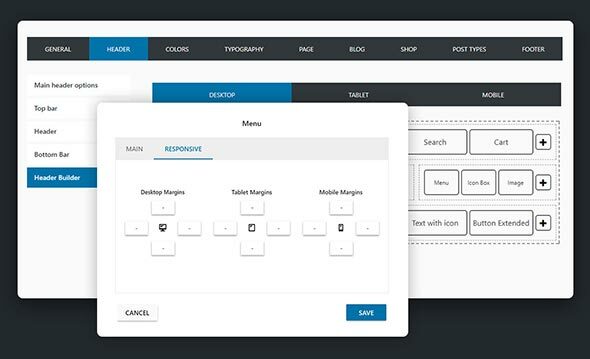 You can choose the Pearl demo and with just one click demo theme installation, plugins can easily be set up as well. 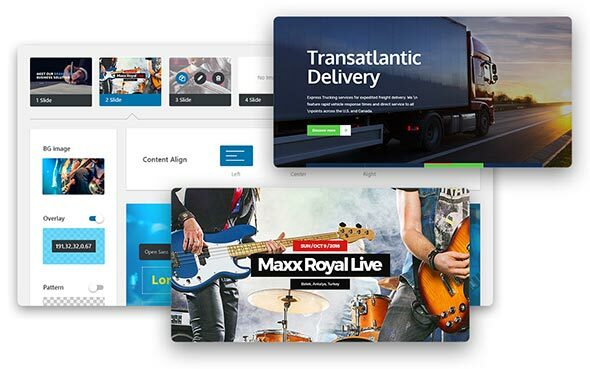 Pearl WordPress themes are flexible, and with them you can easily create/recreate your own professional website with classic features. 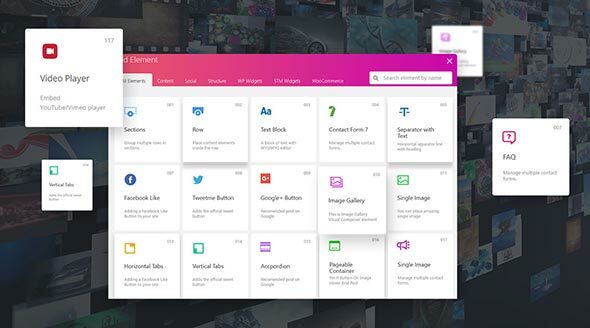 These are multi-functional themes with 24/7 support. 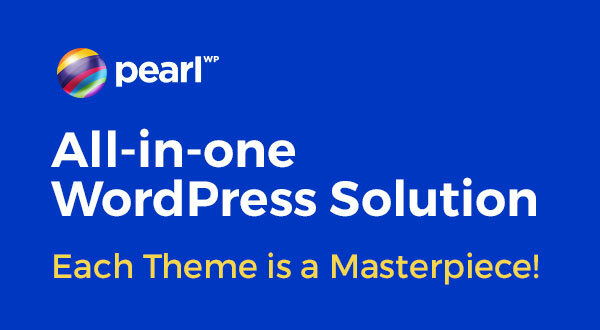 There are no cons nevertheless, but only the striking features to surprise you, Pearl WordPress themes are unswerving and operative to build your website’s stance.